Authorities say DNA evidence helped link a suspect to the 2013 murder of 42-year-old Amiee Kearns. 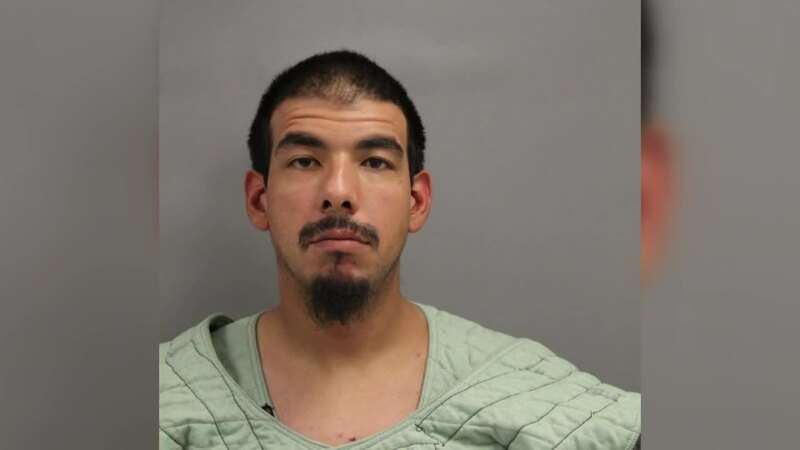 Ricardo Raul Escobedo, Jr. is now facing 1st degree murder and firearm charges. Douglas County Attorney Don Kleine and Ralston Police Chief Marc Leonardo held a news conference Monday morning. Kearns was killed in her apartment near 84th and L during an apparent robbery on October 28th, 2013. Two masked men broke into her apartment and demanded money before she was shot and killed. Investigators said they found a suspect's blood at the scene. "That evidence, that blood evidence that led us to our suspect now, that was crucial," says Leonardo. Escobedo was imprisoned for a separate crime in Iowa and was forced to submit a DNA sample. Officials say they linked that sample with DNA found at the crime scene. Leonardo says Escobedo admitted involvement when questioned. "So that's the power of DNA evidence, the power of staying with a case and preserving the evidence and never letting up and never giving up on a case and all the follow up that was done by the Ralston Police Department," says Kleine. Police issued a warrant for Escobedo's arrest. Kleine and Leonardo say it is still an active investigation and more suspects could involved. In 2013, police released a sketch of one of the suspects who they described as a young hispanic man, 5'6" and weighed 140 pounds.